Learn to use the operating systems that run your Mac, iPad, iPhone and iPod Touch. We also have an in-depth tutorial on how to use iCloud with all your Apple devices. Become an All Access Member to view all the tutorials! Get up to speed with the latest version of macOS quickly with this video training course on the new features in macOS Mojave! Get up to speed with the latest version of iOS with this video tutorial on the new features in iOS 12! Use this tutorial to quickly get up to speed on all the changes and new features in iOS 11. Learn to take advantage of the improvements in iOS 11 to become more efficient and have more fun when using your iOS devices! Get the most out of your iOS Device(s) running iOS 11 with our iOS 11 Core Concepts video tutorial! Great for anyone new to iOS or wanting to learn to use your current iPhone or iPad more efficiently. Get the most out of iCloud and all your Apple devices with this video training course from TheMacU.com. In this course learn how to use iCloud to keep your life in sync! 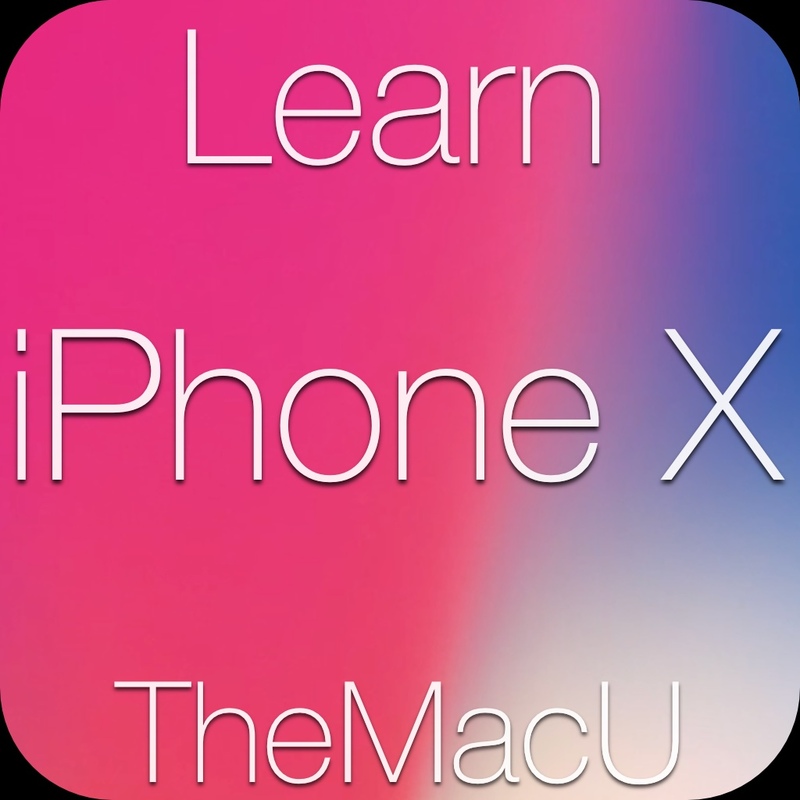 Learn to use the new iPhone X! Everything from Face ID, new gestures, Animoji and more! 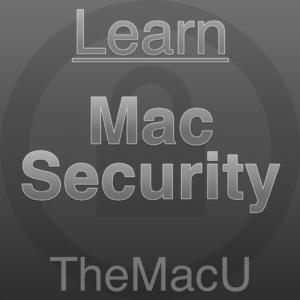 Learn to use the features of your Mac that can help keep it and your data secure. We go through the best practices stay secure weather it be creating strong passwords, recognizing phishing emails, protecting your data and more!! In this tutorial we look at how to use some Apps that you may never have opened before. The utilities folder on your Mac contains Apps that can help you observe, maintain and repair your Mac.